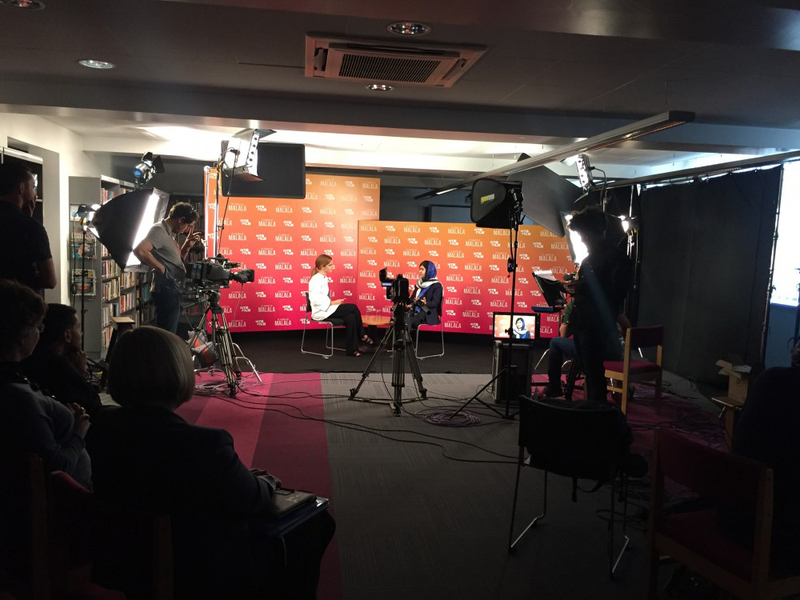 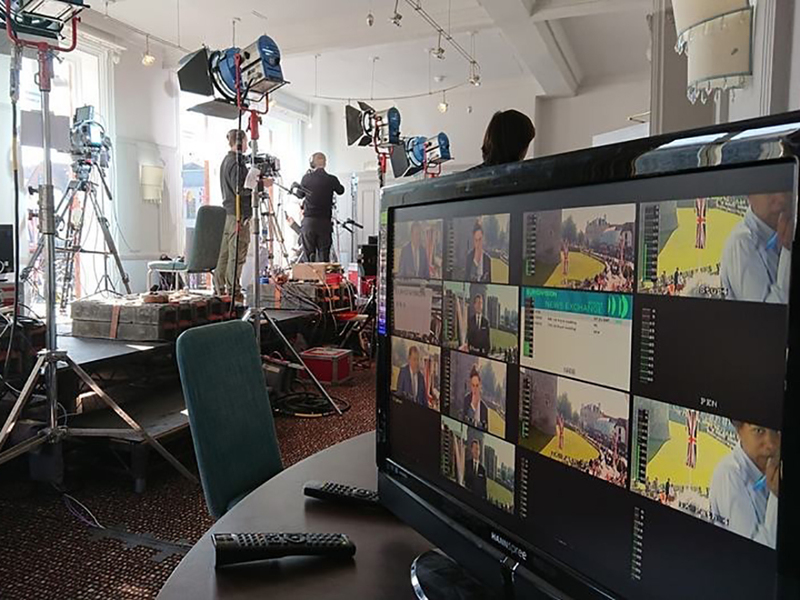 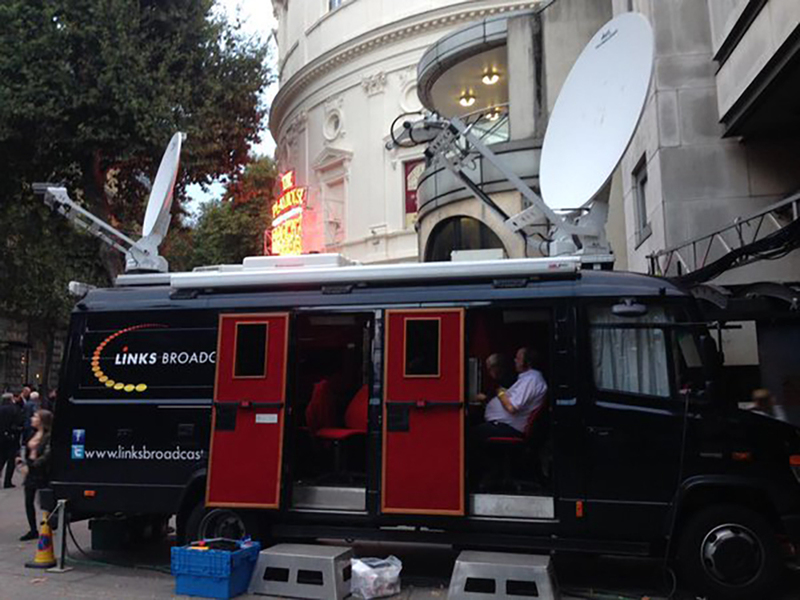 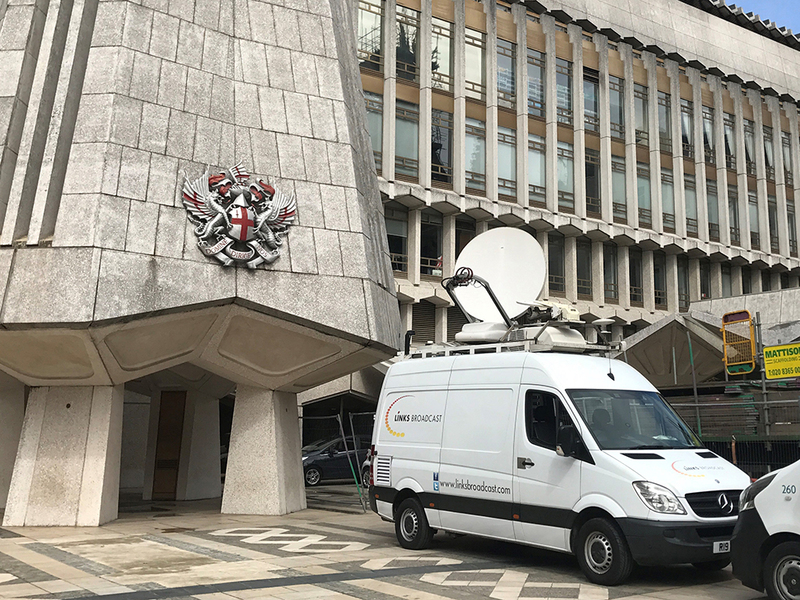 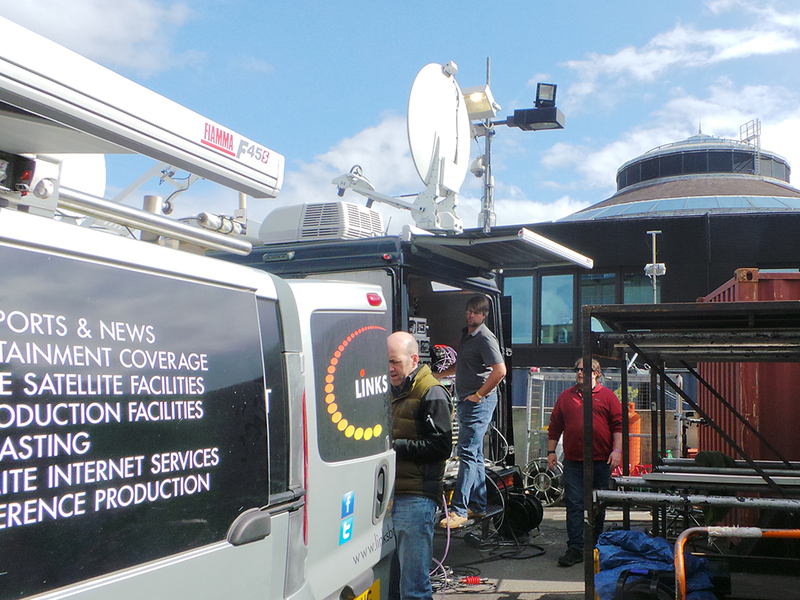 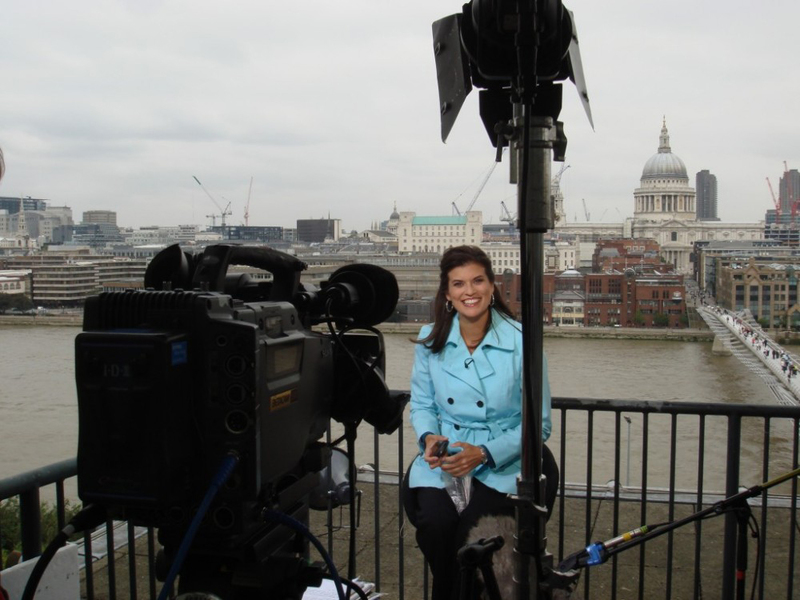 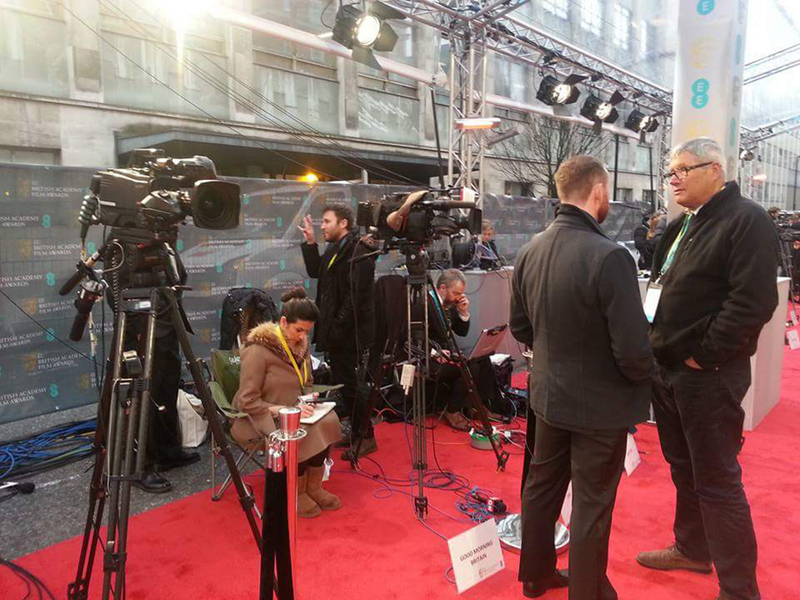 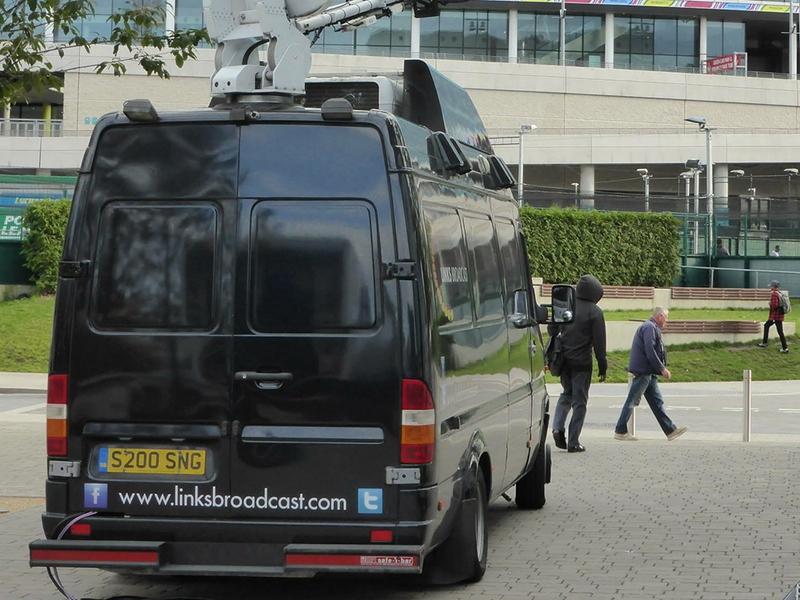 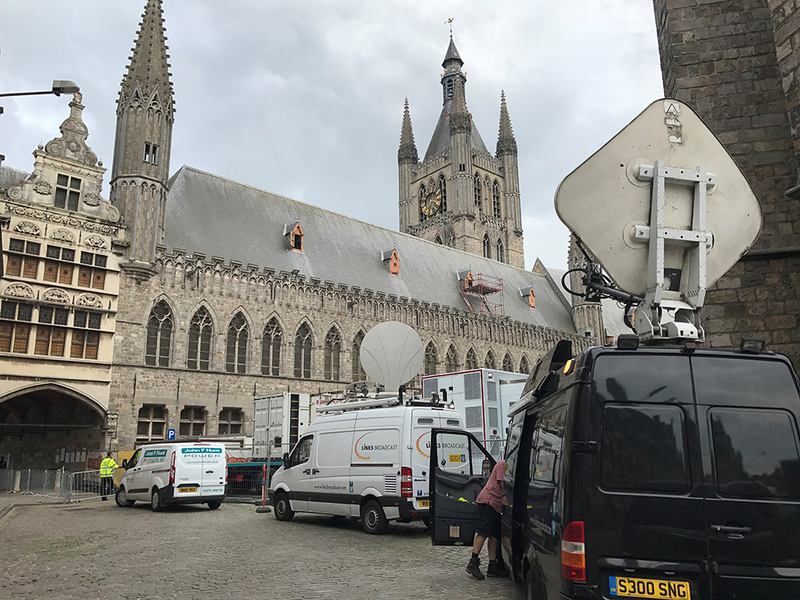 As we work on a wide specrum of projects we thought you might be interested to see what it’s like with Links Broadcast. 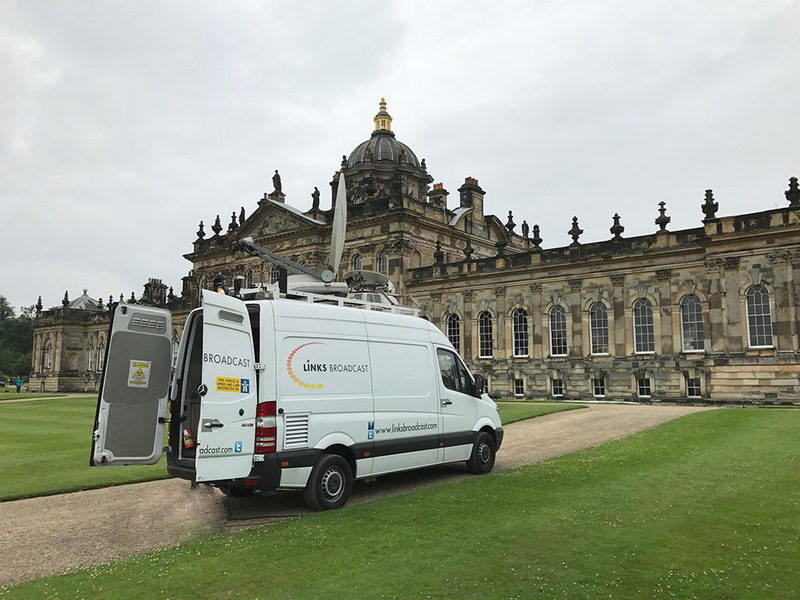 You can check out some of the things we have been doing recently below, if you have any questions please don’t hesitate to get in touch. 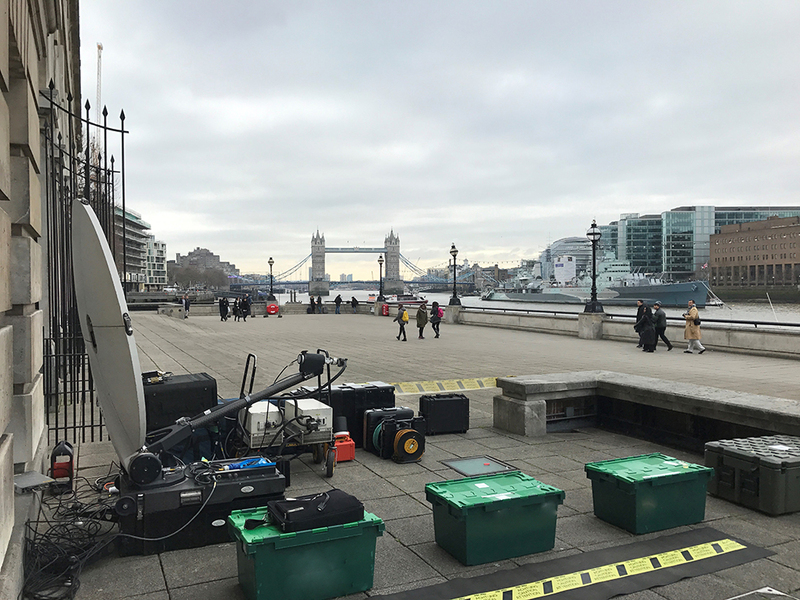 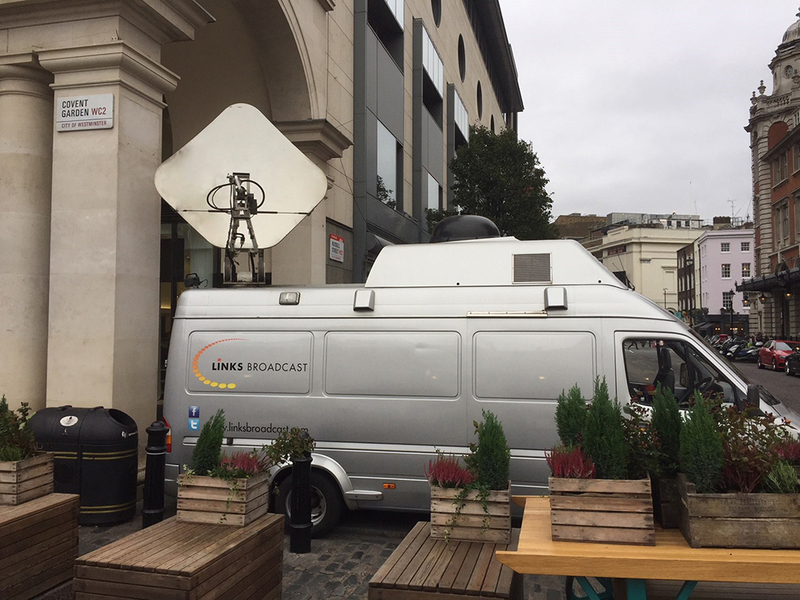 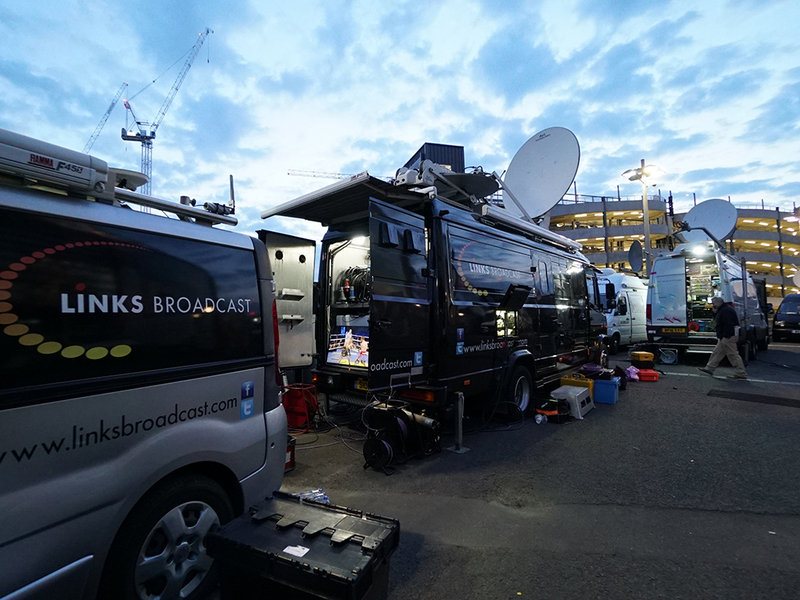 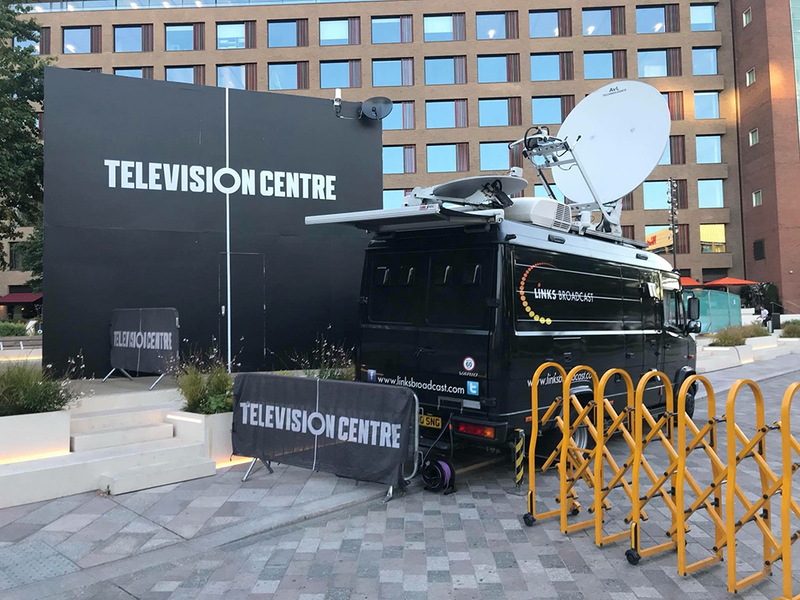 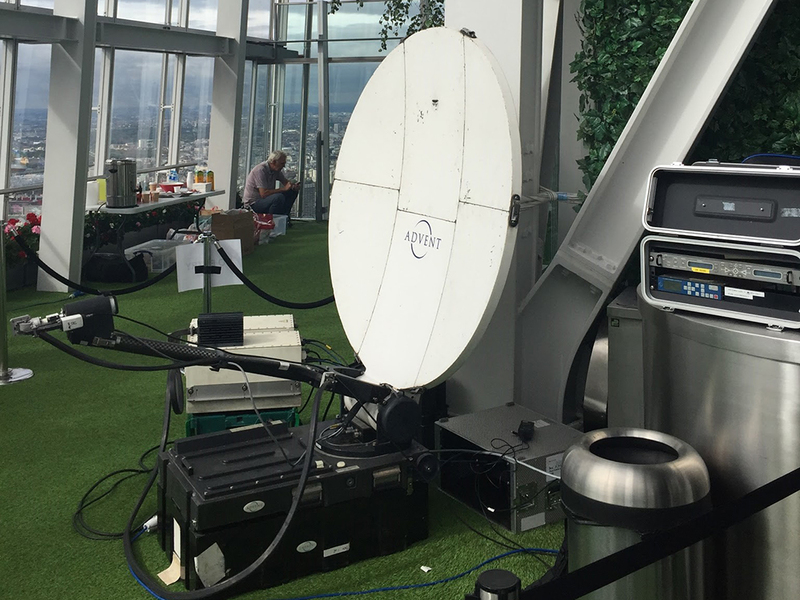 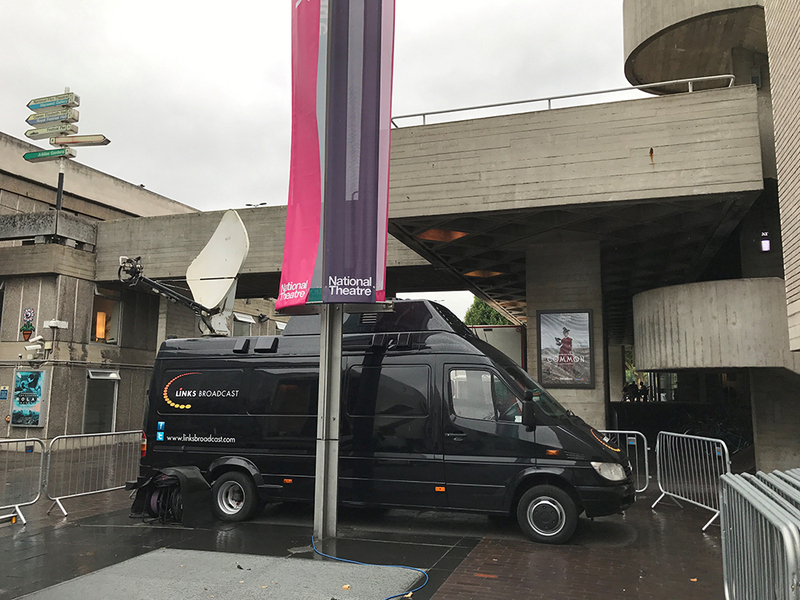 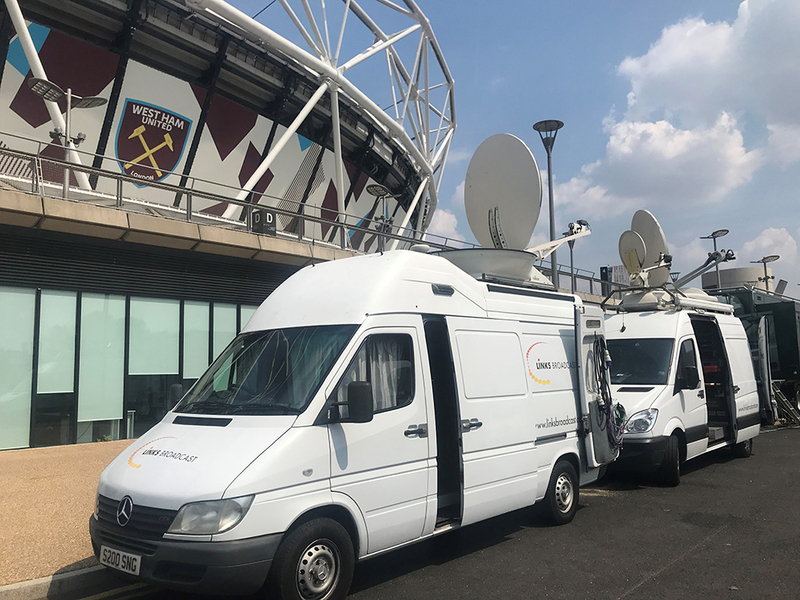 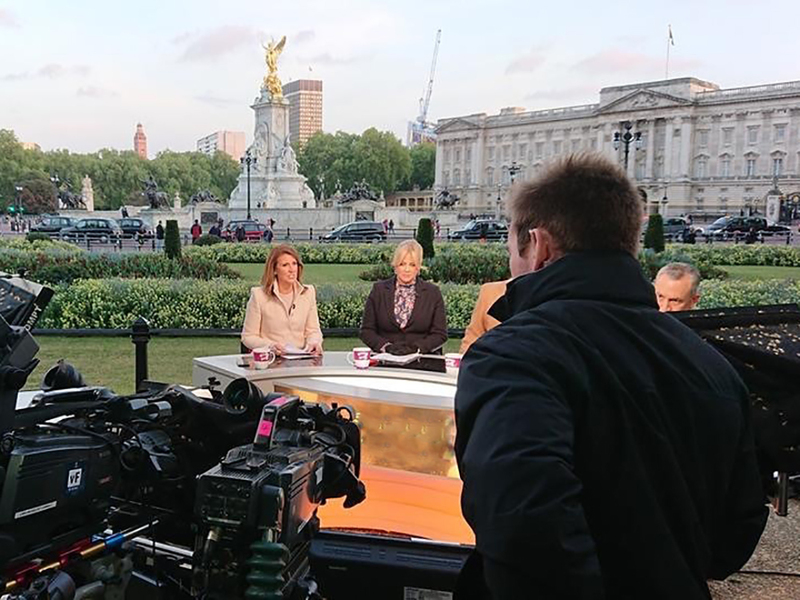 OB facilities and RF links for the live on board wedding broadcast complete with Phil & Holly, Gok Wan and Peter Andre to name a few! 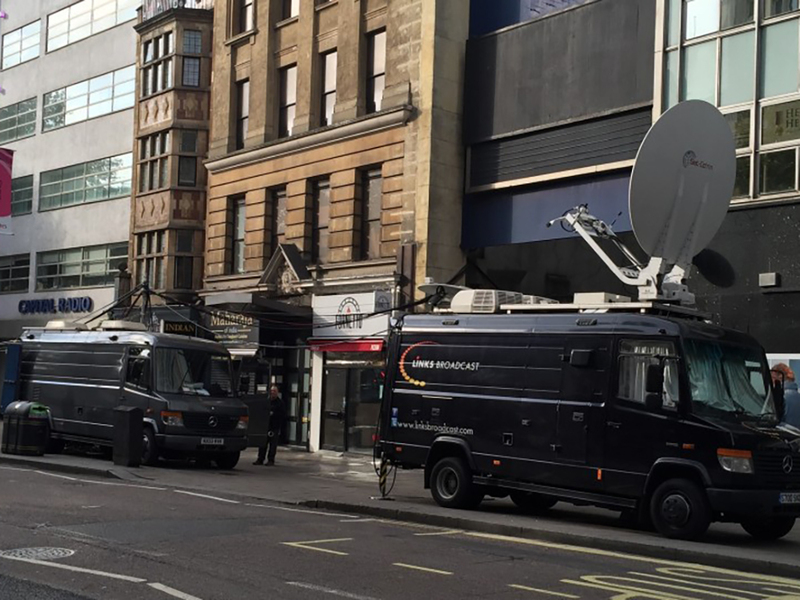 What do we do when you just can’t park the truck anywhere? 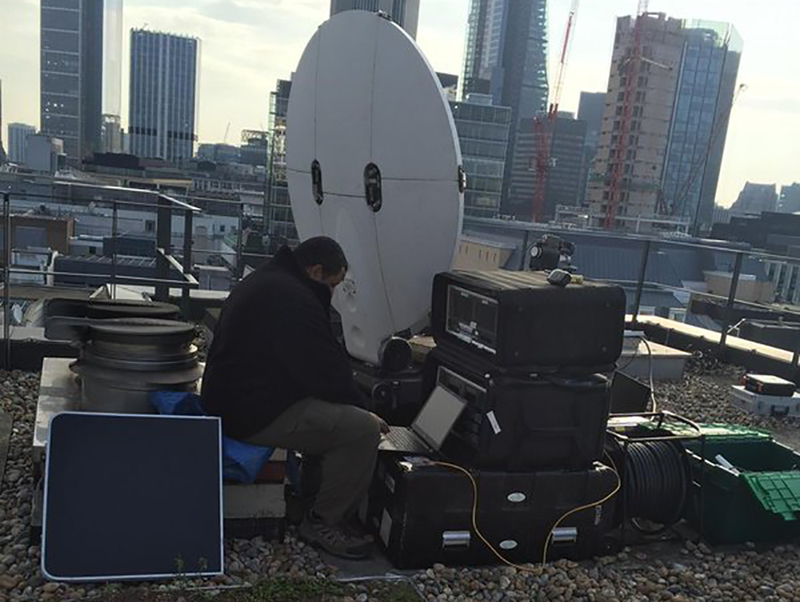 Get on the roof of course! 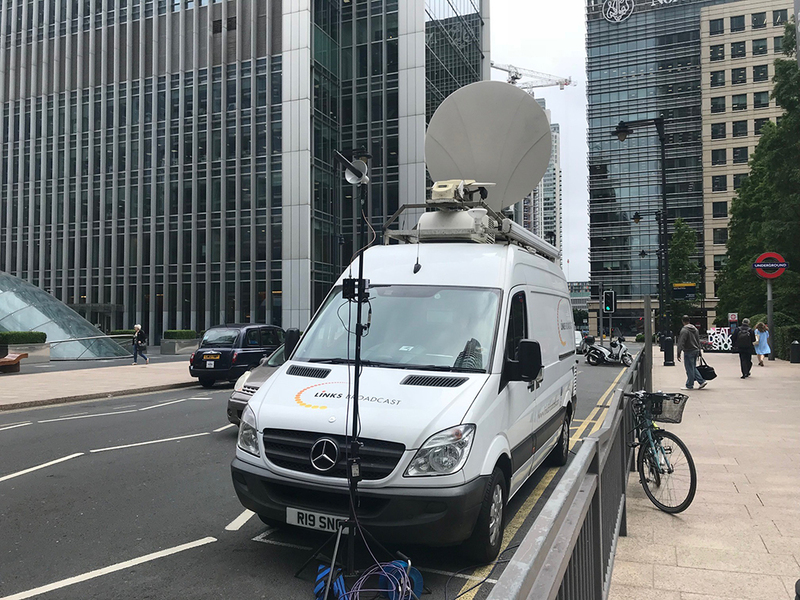 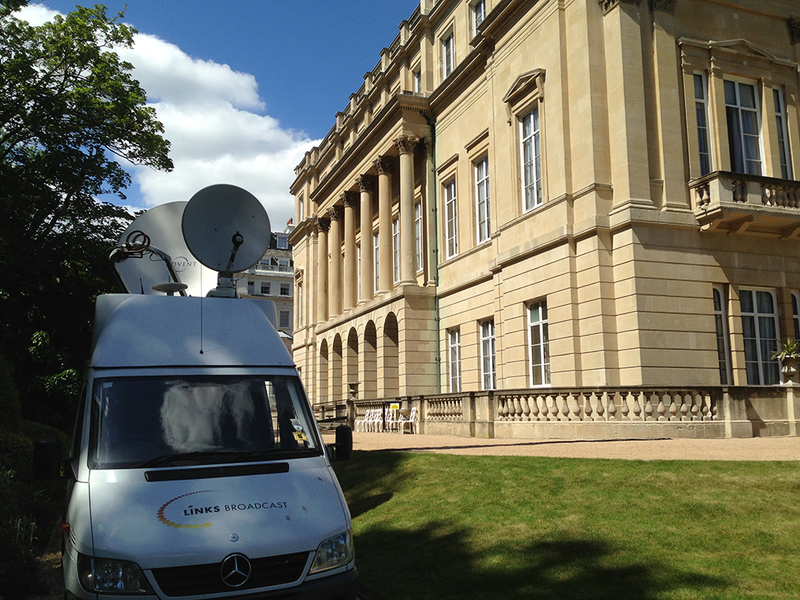 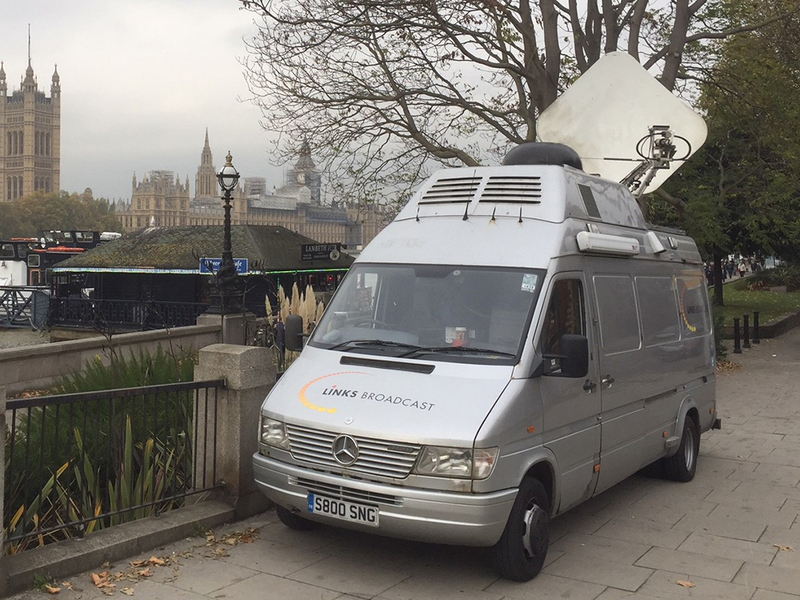 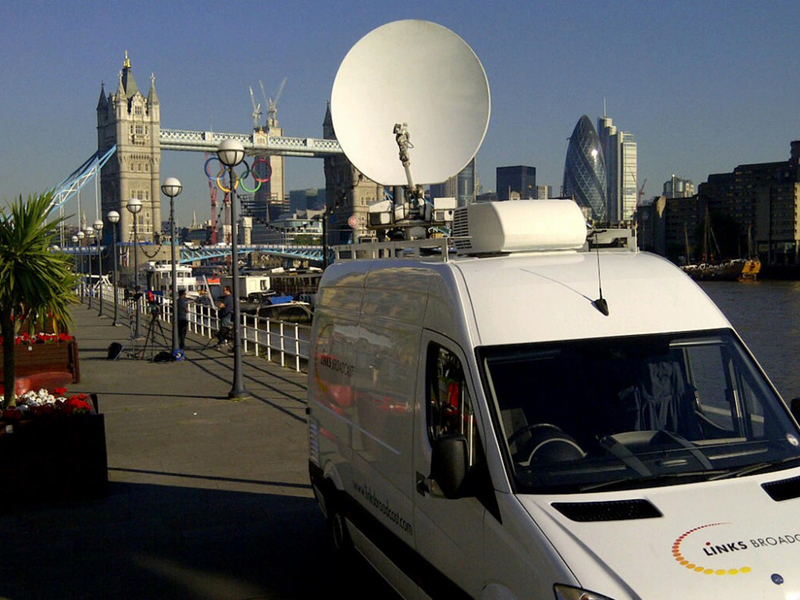 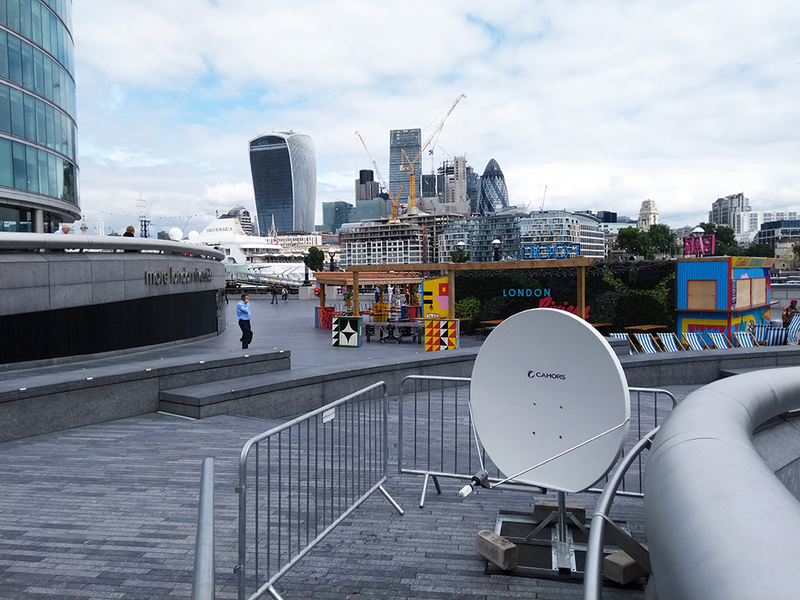 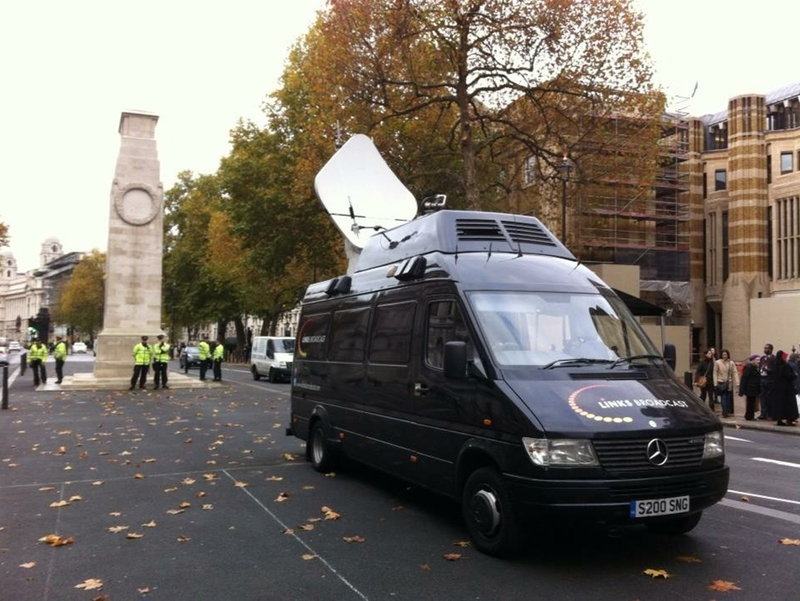 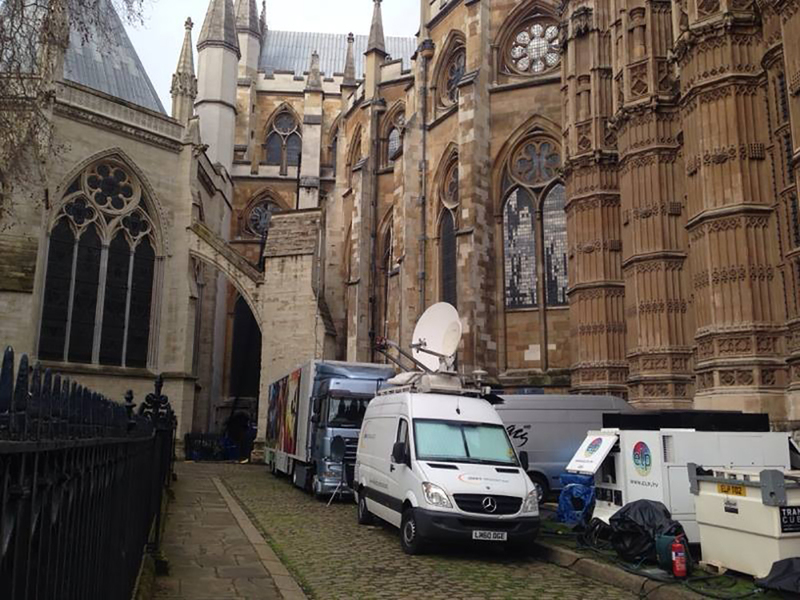 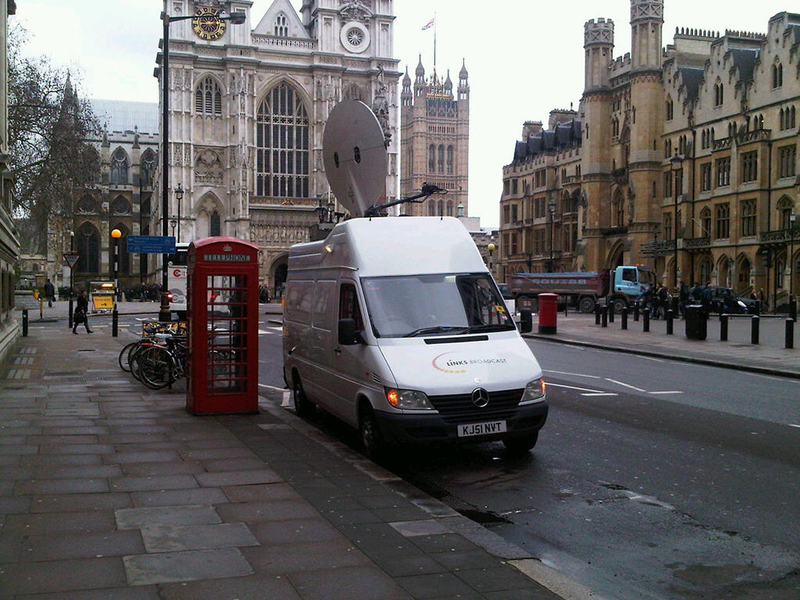 Corporate two way uplink from central London. 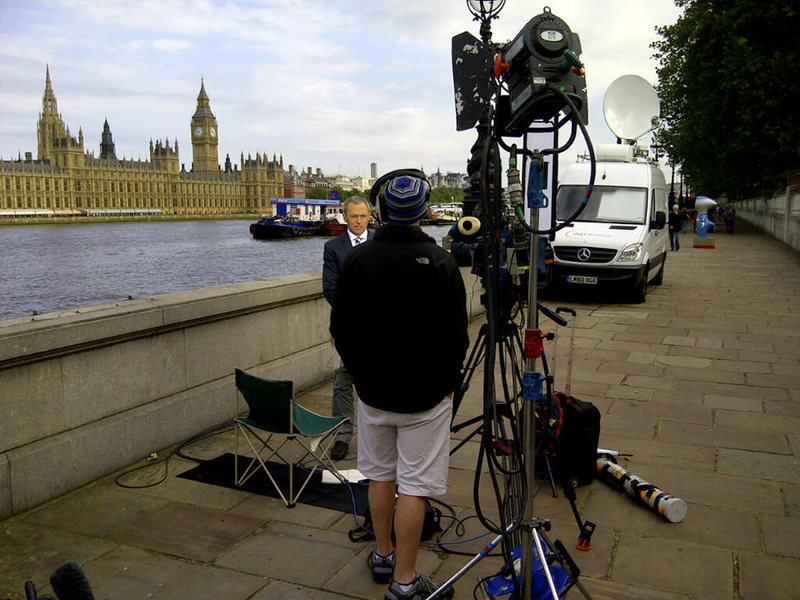 7am start and finished this one some 20 hours later! 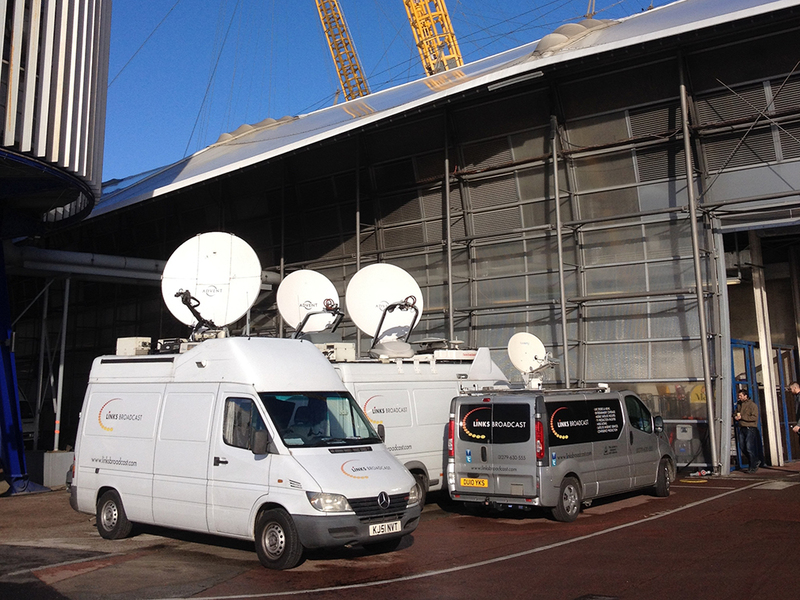 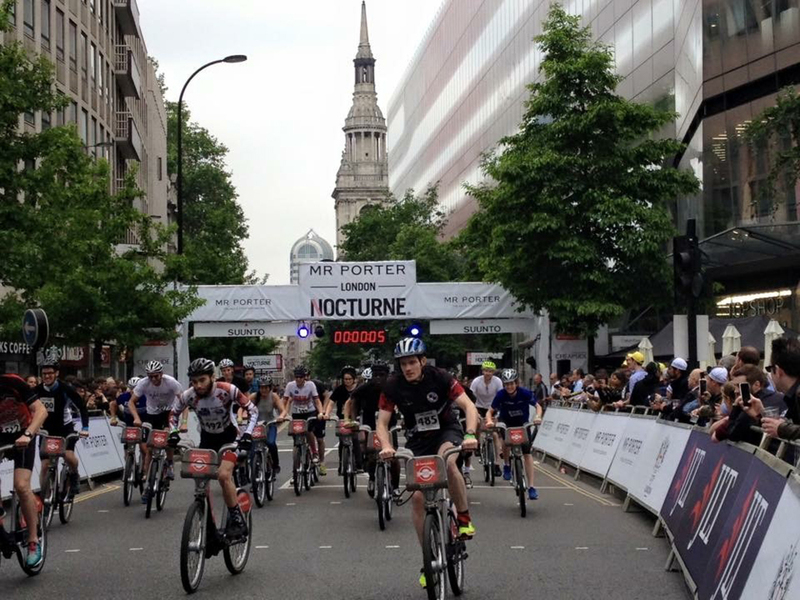 Two trucks and 5,000m of cabling run through London town, not the easiest of jobs! 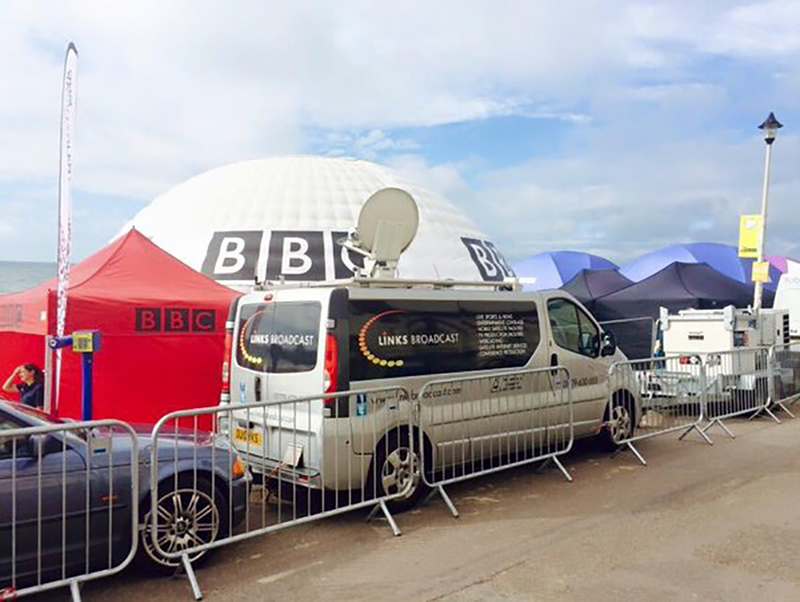 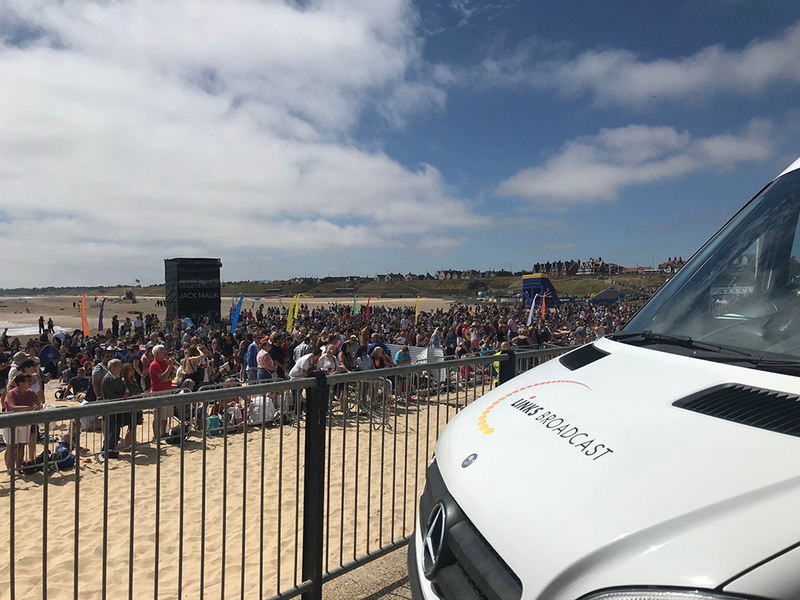 6,000 extras land on Gorleston beach for the filming of the new Danny Boyle film, Links were on hand to dazzle! 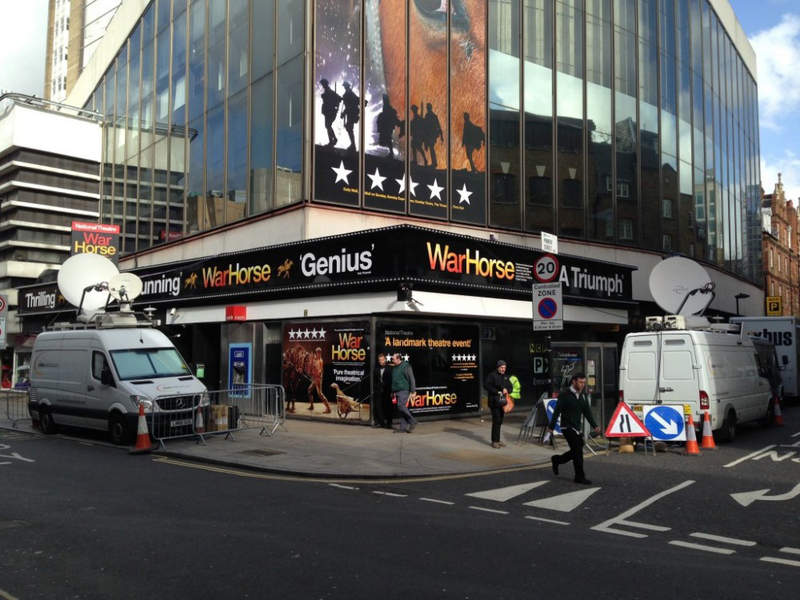 Live broadcast of Warhorse, tender hooks to say the least but a complete success!